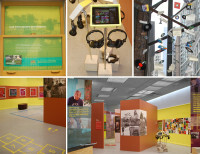 This temporary exhibit explores the role of music as a community-building, life-affirming presence in public housing across the nation. 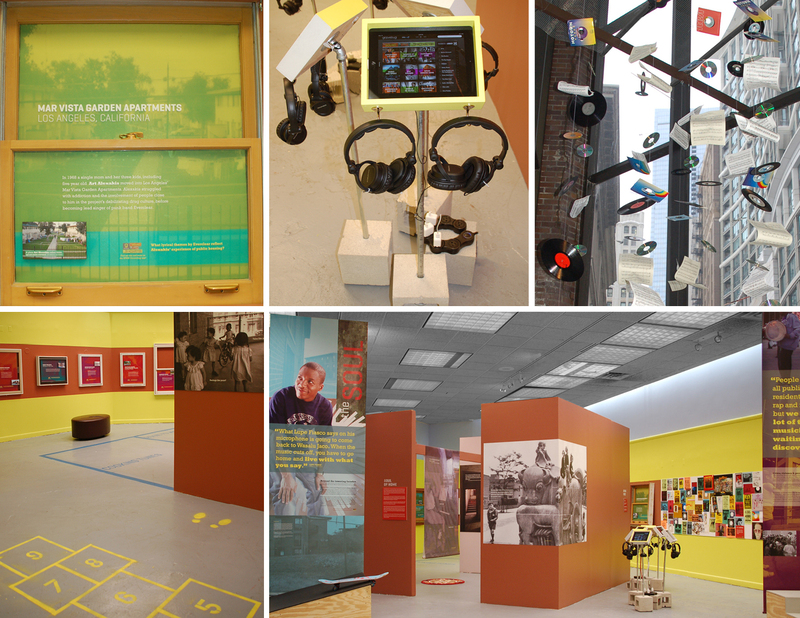 The bright colors and ad-hoc aesthetic highlight the explosive creativity of music-makers and music-lovers. 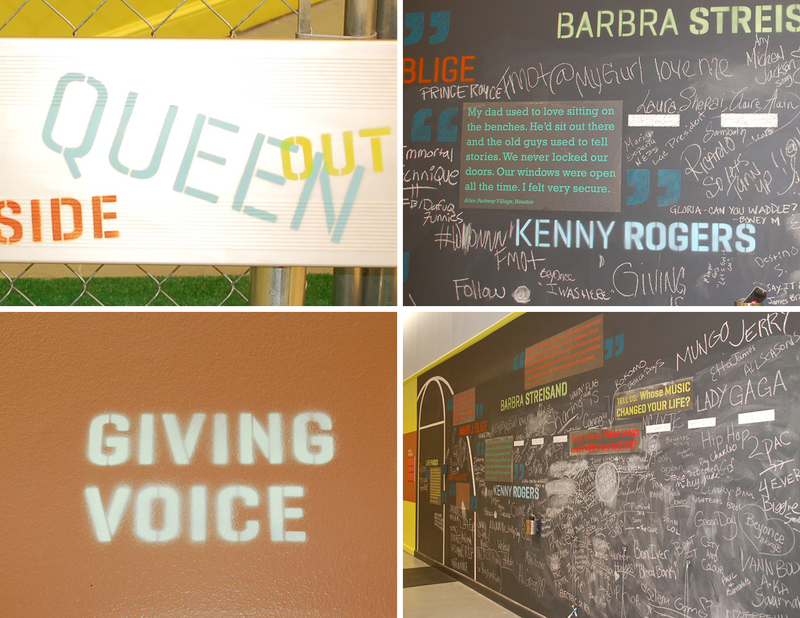 Several interactive stations invite visitors in this high-traffic gallery to reflect on the role of music in their lives.